Come and make your first flight in the region where the first man to fly, Jean-François Pilâtre de Rozier, was born on November 21st, 1783. 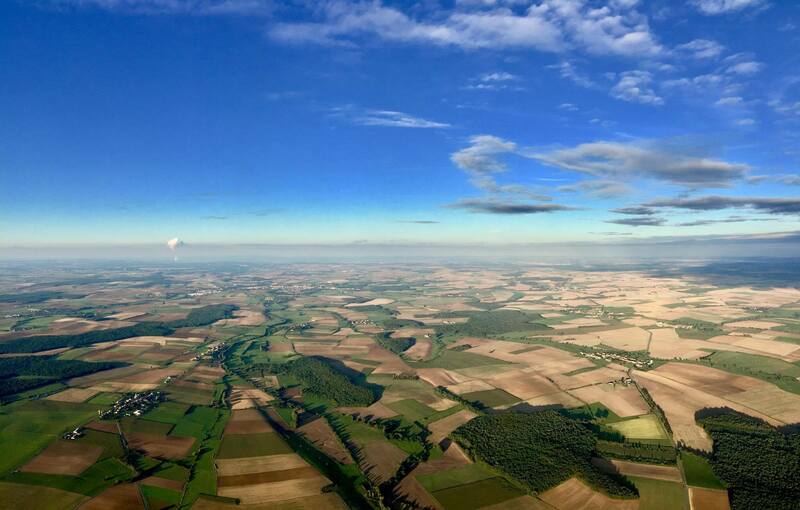 In the heart of the Regional Natural Park of Lorraine, you will discover the unique feeling of freedom of a balloon flight. Earth seen from the sky is on Chambley aerodrome with Pilâtre de Rozier Organisation!